Saskatoon Limo provides the finest limo rides in all of Saskatoon. If you’re looking for such a service and live in the area, you’ve come to the right place. 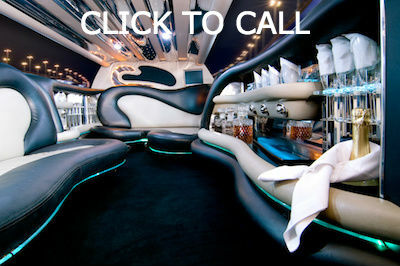 In fact, our company specializes in offering upmost class in every limousine service that we provide for our clients. With us, you can feel the difference when it comes to our unique transportation services in terms of luxury as well as safety. 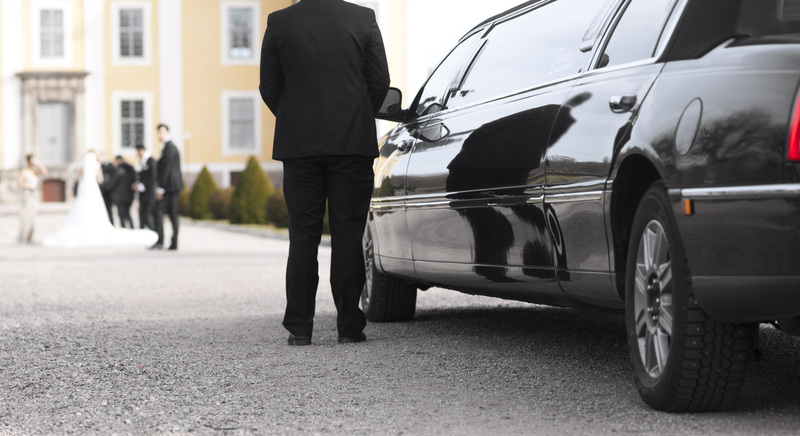 As your trusted limo service company in Saskatoon, we highly prioritize the needs of our clients before anything else. We start with every detail that you need and want for your limo service. There is actually plethora of limousine companies in the area but we are competitive enough to provide such service with great affordability and reliability. 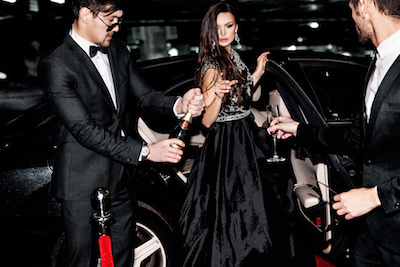 With our aim of providing the best service for you, we are proud to offer you large fleet of transportation luxury including limousine buses, party buses, stretch SUV limo, sedan service, executive shuttle service, and stretch limo service. All you have to do is let us know about your particular event and we’ll give you the most suitable vehicle that will match all your needs. Comfort and style makes us one of the leading choices of customers in Saskatoon. With that, we continue to strive for excellence when it comes to luxury transportation at an affordable rate. 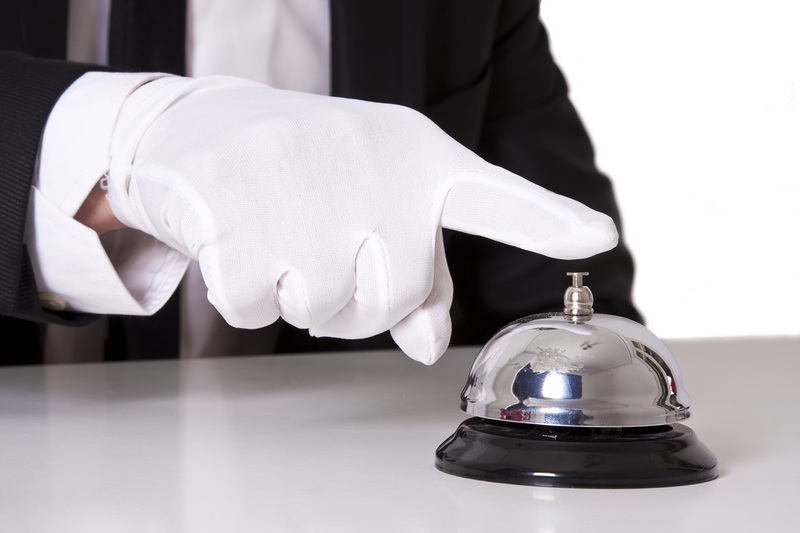 We make sure that the experience that we give you will allow you to make the most of our service while you get to enjoy greater comfort and security when you’re with us. We have licensed and skilled limo drivers in order to guarantee you ultimate safety from and to your destination. Our company is not satisfied with good service. In fact, we continuously enhance our service to provide our clients with the best transportation service in the area. For more details, kindly contact us today. Our confidence in our fleet of luxury vehicles assures us that we exclusively provide unique service that you will not experience from other Saskatoon limo companies. We mainly focus our services to our Saskatoon clients so that they will receive an unmatched service like no other. With our aim of providing convenient and reliable service, we are extending our service no matter where you are in the area. As one of the largest limousine, limo bus, charter bus, and party bus companies in the province, you get luxury yet affordable transportation that you deserve. We do what we love and we put our clients as our main priority in this business. Our professional and friendly chauffeurs will make sure to give you an unforgettable experience that you will surely love. If you have special requests, please don’t hesitate to inform us so that we can arrange it for you. Tell us what you exactly need so that we can help you in choosing the right vehicle for you. For bookings, please make sure to contact us earlier for your limo service to help us arrange the best service for you. If you have questions about our services, give us a call at (306)500-6427! Don't forget to mention this website and we'll give you something a little extra. We treat you like a celebrity. You are guaranteed to have a fabulous time, every time. We are here to serve you. Our job is to please you!